✅ Trip Verified | Our family of 10 booked tickets to the Dominican Republic, and they cancelled the flight going home. They have another flight the following day, and they said there is nothing they can do. It will cost us $1,200 to stay in a hotel near the airport for another day. The top tier customer service line said they cannot offer vouchers and almost directly said they don't care. They've offered vouchers to offset costs for hour-long delays before at airports (I've seen it), but they strand people in a foreign country for an additional 24 hours and don't care? We waited 2 years for this vacation and use Southwest exclusively to build up points. We will be cancelling our Southwest credit card and switching to American for all points and flights. Unacceptable. Not Verified | Atlanta to Houston. Southwest is the best thing to ever happen to airfare. On time, affordable, and accommodating. But above all, their Rapid Rewards program is the best. Easy to earn free flights, and easy to redeem / book for free. We've been flying them for a decade and will never fly anyone else. 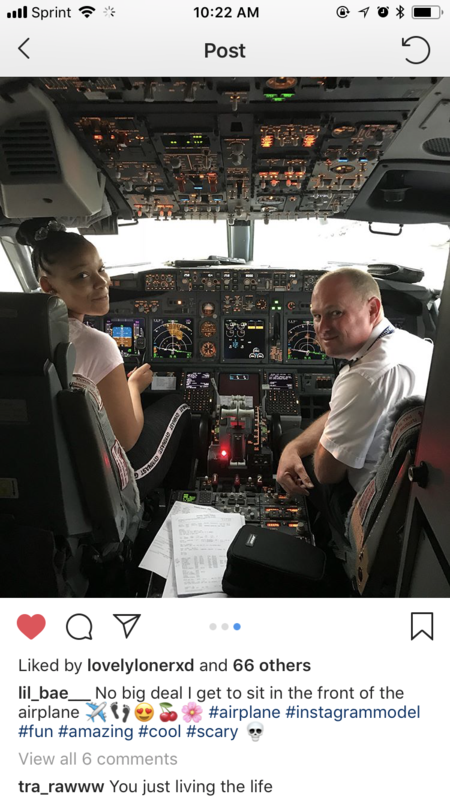 Not Verified | On August 28th, 2018 my family and I were flying back from what was suppose to be an amazing vacation. Unfortunately and unexpectedly, we lost my father while we were on vacation and he was with us. As we boarded our flight, one of the flight attendants recognized us from our departure, and asked if we were down a family member.. We said yes and told our tragic story. After learning of our unfortunate circumstances, Gisela was the most amazing, caring, thoughtful person ever to step into our lives at the very moment we needed her! Offering to help with loose ends and comfort. She was absolutely an angel! Thank you so much Gisela. Not Verified | I enjoy that the flight attendants bring snacks and drinks around multiple times during my flight from Saint Louis, MO to Sacramento, CA. The flight attendants are welcoming and pleasant. I recently started ordering WIFI. I have ordered WIFI 3 times. 2 times out of 3 the wifi connection is awful and end up not being able to use the wifi I pay for. So I will never pay to use this wifi again. It does not work well. Waste of money. 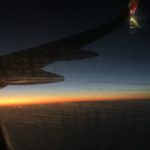 Besides my one complaint l have liked Southwest overall and will continue flying with them. 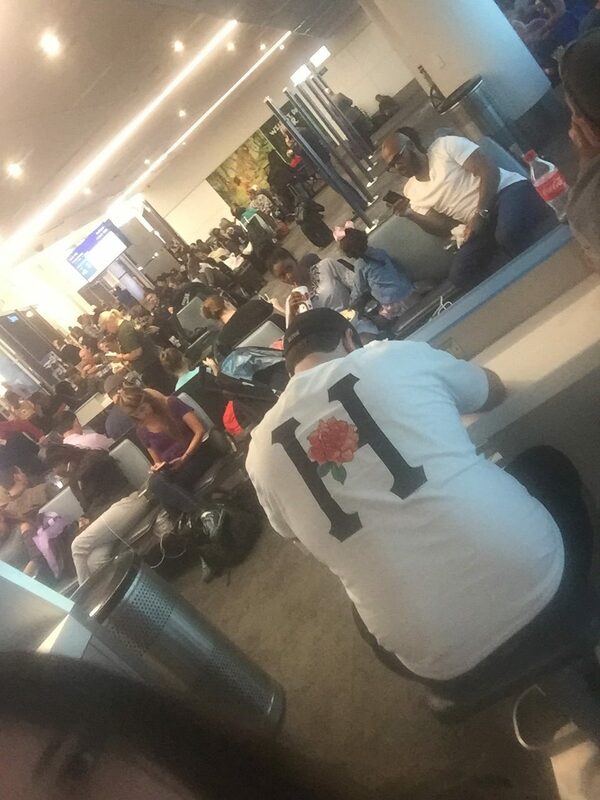 "nobody seems to know or care"
Not Verified | Las Vegas to Baltimore via Chicago. Never never again. Our first flight was supposed to be to Midway/Chicago then on to BWI but it was cancelled due to weather. Understandable, not a huge issue. We were given a direct flight to BWI which left Vegas 9 hours later then they rerouted us to Norfolk, left us here for 5 hours then just delayed us another 2 hours!! I have no idea where or luggage is or will be and nobody seems to know or care. Never again will I travel with Southeast and I will make sure nobody I know does either. ✅ Trip Verified | I had the worst experience with Southwest. They cancelled my 6am flight from New Orleans to Omaha without notifying me. I checked out of my hotel room and got to the airport at 4:15 in the morning to discover my flight had been cancelled. I waited in line for 3 hours to find out the didn’t have a flight until the next morning. I had to book another flight with American Airlines in order to get back home. On top of the terrible service and having to spend 16 hours in an airport, I emailed the airline to see what they could do for me and they refused to do anything for my inconvenience. I will never fly southwest again. ✅ Trip Verified | Southwest is supposed to be a good airline? That’s an urban myth. They cancelled my direct flight from Vegas to Orlando without apology or explanation, and offered nothing for me losing an entire day after having to rebook a connecting flight later in the day. They wouldn’t even provide me an earlier cattle call position. Not flying Southwest again. 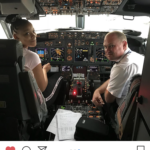 Not Verified | Recently my friend and I flew from Kansas City to San Juan, transferring through Baltimore. Coming back we left San Juan to Kansas City, transferring through Tampa. My friend had shoulder surgery less than three months ago, and was still handicapped. 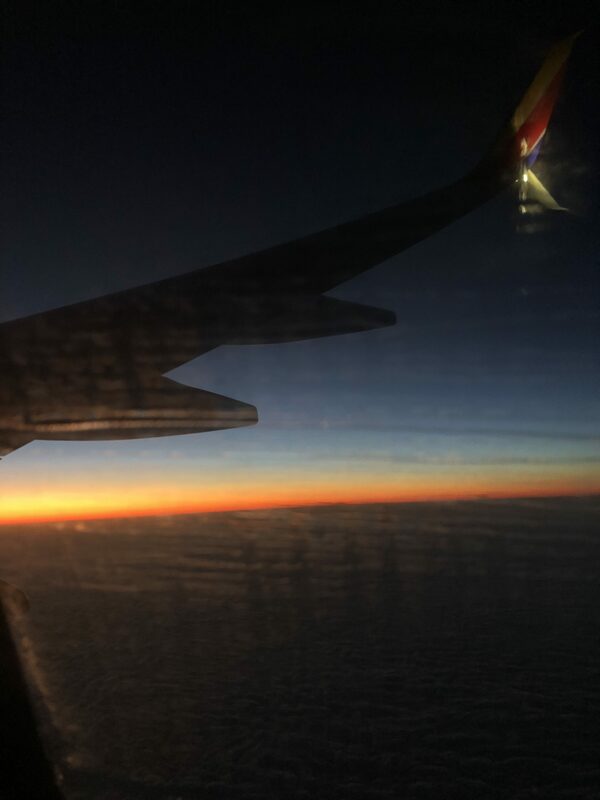 She had called ahead of time, as she is not able to walk very far, and the airline (when ask) always had a wheelchair and person to put her on the plane, or take her off, which really helped me, as I was carrying our overhead bags. Since she has long legs, one of the flights she had to sit about 3 rows back, with the seat next to the isle. The bad part of this was that she could not stretch her legs, like if she was on the front row, and the arm rest would not lift up, for her to push herself out. The other 3 flights she was able to sit in front, and the only thing she missed was the tray on the "newer" flights that helps hold the snack and drink, where the older air planes do not have this. All the airline personnel, no matter who they were were always helpful on these 4 flights. I am used to using a Kiosk in Kansas City outside, and San Juan only has one inside, and that made it hard, trying to drag all the luggage inside. Not Verified | St. Louis to Las Vegas. Booked earliest flight 5.30am depart to 7 am arrival to make it to a brunch and even paid extra night at resort to check in before 3. Received email flight cancelled and rebooked automatically 10.30am to 1.30pm - no phone call for other flight options?! Called representative to ask for earlier flight for both of us .. after 30 minutes was able to make the changes for both of us, I thought. Received an email next day saying I missed my flight and was considered "a no show". The phone representative booked the wrong date for 1 of our tickets! I called to complain to representative and they were unable to refund my ticket! I had to purchase a new ticket on my credit card. He referred me to another customer service line, waited 50 minutes on hold before being assisted. Then I was told they would "try" to refund me when it was clearly the employees fault! After arguing my case politely and being on additional holds, I was told I would be refunded within 30 days. So my credit card remains double charged for 30 days? 3 hours on the phone and 4 people later on the phone and still waiting for my refun. 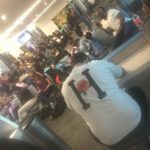 I have been a loyal Southwest Customer and even referred friends for the Rewards Card; however, this was the worst experience I've encountered. Extremely disappointed. You think they would at least give some sort of voucher for such a bad experience. I had to argue to not have to double pay security fees and tickets. "so unbelievably nice to me"
✅ Trip Verified | This review is actually for a flight I will catch tomorrow. Southwest was so unbelievably nice to me just now that I had to do something nice for them. Think about that for a second. A large corporation was so good to me that I searched for a way to show a little gratitude? This is a first for me. I am so used to ATT nickel and diming me every chance they can, and my bank finding new ways to pull more fees out for any slip up on my part, that I thought my money was gone when I realized that I forgot to change my flight to tomorrow. Their policy is that you can change or cancel and get a refund on any flight as long as you do this before your flight takes off. That policy, 2 me, makes SWA the best. Buses and movie houses won't give you a thing if your plans change and they would only be giving you a few dollars. Well this time I forgot to change the flight and thought that they are already being so generous to let customers change their minds for free there is no way they would help me out after I failed to simply do my part. I called and my flight is tomorrow. No charge. Any other airline would have cost another $180. Southwest, you had every right to charge me again, but you didn't. I owe you one.